AAA Approved means our ALL of our employees are background checked. 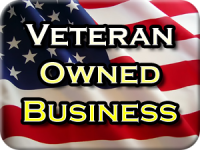 It also means that our company is properly insured. 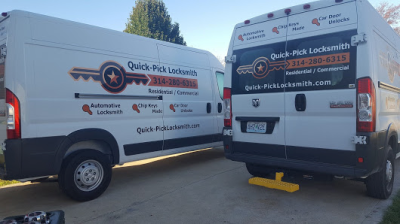 You can feel secure when Quick-Pick Locksmith shows up for the job! Need a locksmith in the Missouri areas of St. Charles, Troy, O'Fallon, Wentzville, Bowling Green or Warrenton? If you have AAA coverage and need locksmith services, be sure to call the number provided to you on your AAA card. If you don't yet have AAA coverage, give us a call directly at 314-280-6315. Did you know? AAA coverage is not just for lockouts! If you've lost your keys or remote start key fob and need a new one to get where you need to go, AAA will cover that in many circumstances as well. Don't settle for towing your car or truck to the dealer when you've lost your keys. In many cases, the AAA approved locksmith can get you back on the road quickly and without all the hassle. Just be sure to give AAA a call to inquire about your coverage and to schedule service when you need it!